Interesting statement, as I believe what he says has a lot of merit to it. Just the other day at my fire department we were having a discussion about how far several of us would dip into our own pockets, take time off from work or use whatever means possible to attend trainings and conferences. We did this because we enjoyed it and we wanted to make our communities, departments and selves better. Pride and ownership are values that the fire service today very much needs to hold on to. Firefighters should not expect handouts or wait around for someone else to do it for them. 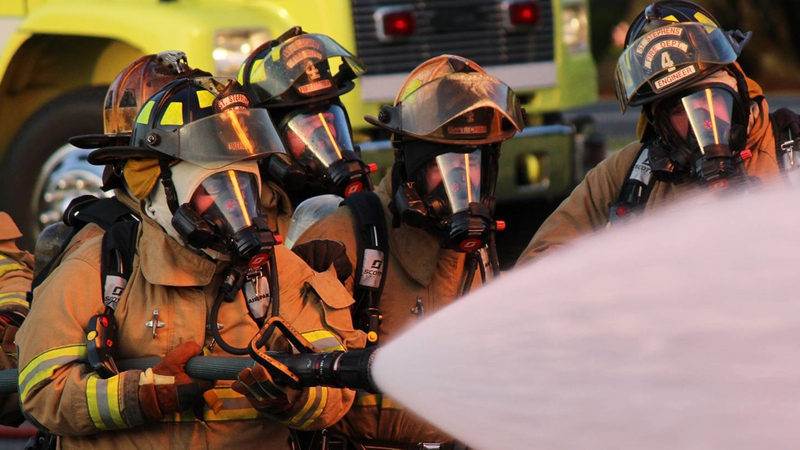 Whether you are a volunteer or career firefighter, I hope you take ownership in your duties, department and community. I think you will find that once you take ownership you will enjoy what you are doing. 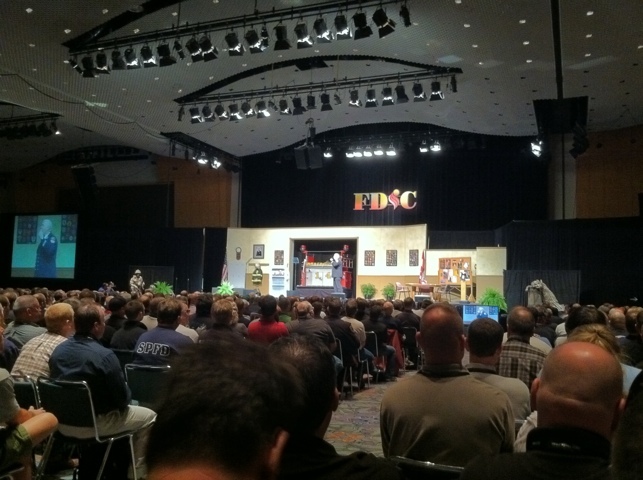 Take care, be safe and look for my FDIC update tomm ! Captain Dugan was great! Looking forward to today’s blog. Thanks for the updates!